A commercial property is a large investment and in order to keep its value, it needs to be properly maintained. This also provides a safe and clean workplace for both your clients and your employees. 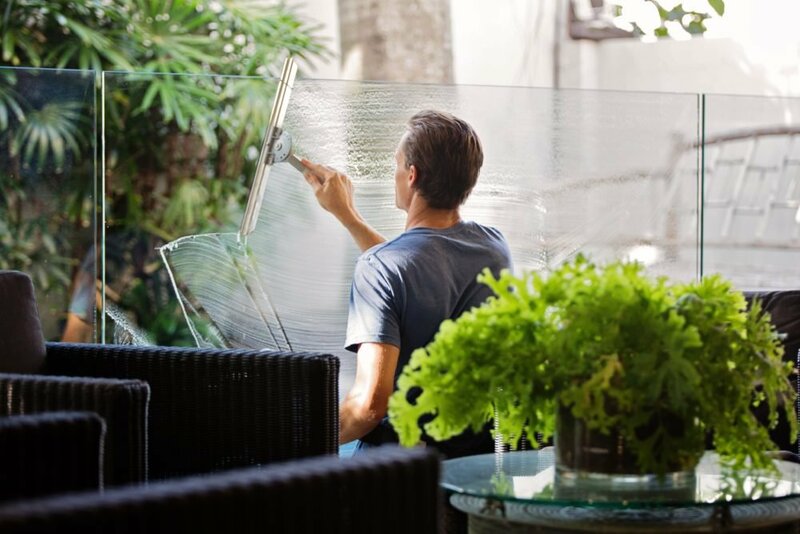 Running a business is a time-consuming task, and you may not notice if anything is being neglected during the cleaning process. You can avoid this problem by having your property inspected regularly by a professional Tucson janitorial service company. Inspections will provide critical information to your cleaning crew about the needs of the building. This will help them to perform the highest quality of work while ensuring that small problems do not turn into big ones. The cleaning company’s practices should be efficient and professional while being cost effective to you. A janitorial inspection should never be used as punishment toward a cleaning crew. It should motivate and support the crew to do the best possible job while servicing your business. While mistakes or small oversights may still happen occasionally, regular inspections will reduce inadequacies and errors. • Communication. 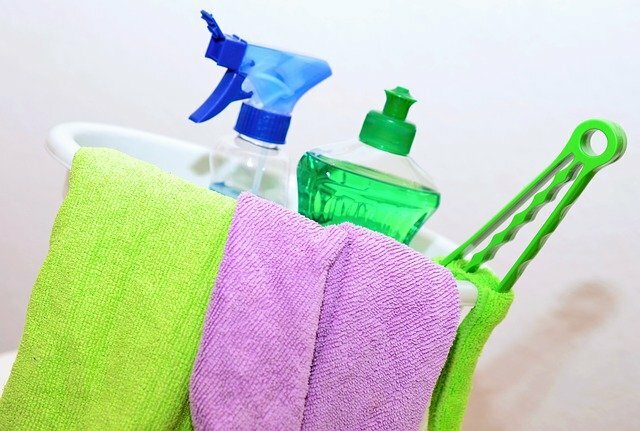 Every person on the cleaning crew will know exactly what they need to do and how to do it. They will also know how to communicate effectively with you. • Expectations. Outlining priorities and which duties are the most important in the maintenance of your business is another benefit of a janitorial inspection. • Standards. 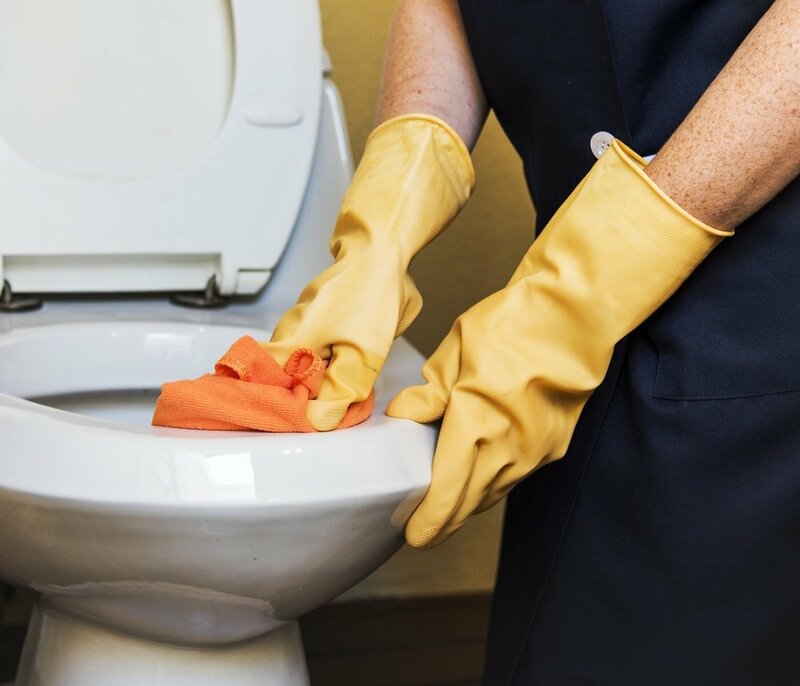 If the cleaning service has not been meeting your standards, the crew will be made aware of where they need to improve and exactly what you expect to see each day. • Accountability. When a cleaning crew knows regular inspections will be performed, their work quality will go up. It is simple psychology that people will always do a better job if they know they are being watched. • Reliability. When expectations are being clearly communicated, and your standards are being consistently met, you will have a reliable group of people to take care of your building. While having a high-quality cleaning crew is vital for your commercial property, it also important to think of your employees and customers. 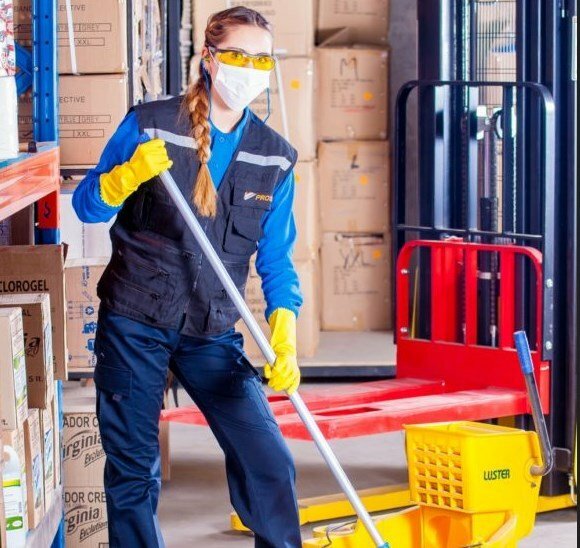 When a janitorial inspection reveals neglected areas, the accumulated dirt, debris, bacteria and fungi can make for subpar indoor air quality. 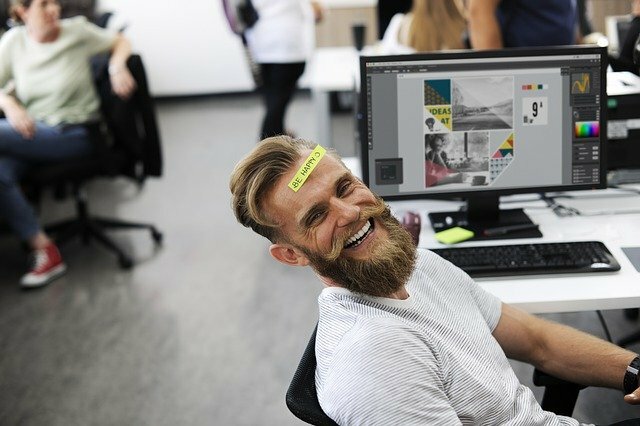 Your workers may become ill, and your customers may complain, which can hurt the reputation of your business. This is another consideration for hiring a quality cleaning company. When you have a clean, sanitary building, everybody wins. You have a property you can be proud of, your workers are healthy and productive, and your customers are happy. 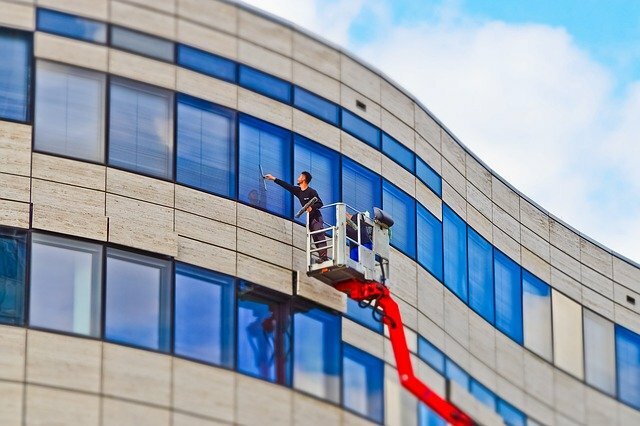 Southwestern Building Maintenance is always available for all of your commercial cleaning needs in southern Arizona. Call 520-790-6200 or send a message to email@sbmaz.com for more details.